OWH – Here’s to 3 million cards! 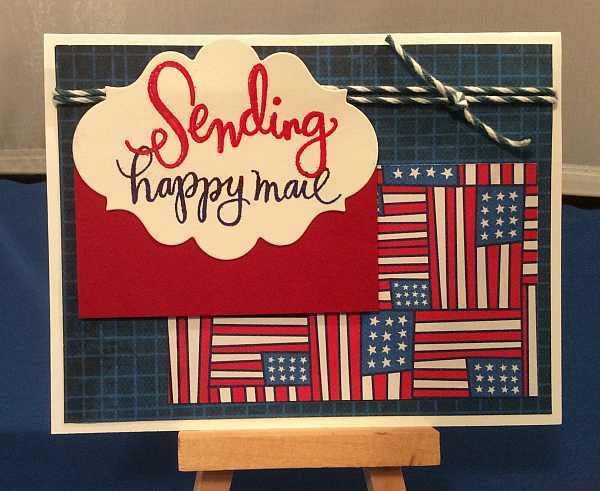 Operation Write Home cardmakers have reached a major milestone, which is to create and distribute over 3 million handmade cards to our troops overseas. To celebrate this accomplishment, we are pulling together and sharing patriotic cards at OWH Stars and Stamps. To find out more details about how to participate in Operation Write Home or to find out how to contribute, read more here. Thanks for stopping by. 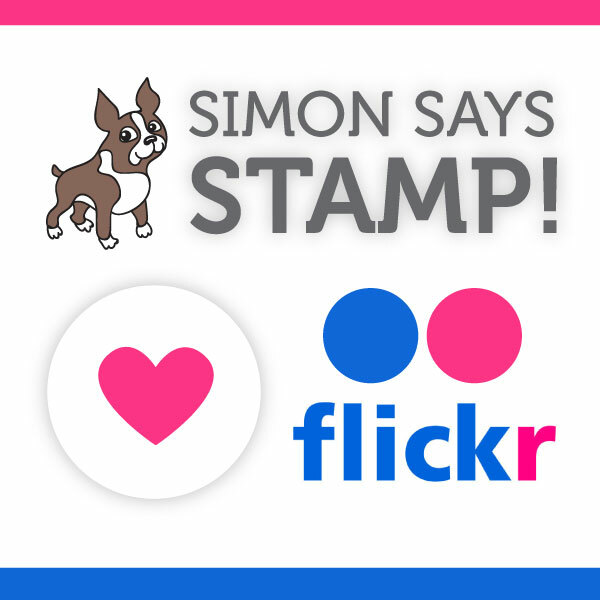 This entry was posted on Sunday, December 28th, 2014 at 12:44 am	and tagged with die cuts, Simon Says Stamp, spellbinders, stamping and posted in General Cards, OWH. You can follow any responses to this entry through the RSS 2.0 feed. Beautiful card, love that flag paper. Such an amazing accomplishment! Beautiful card!